ChicagoPartyBooker.com books hundreds of parties each month and has great relationships with Chicago's best venues. Due to the amount of parties we book, our guests get the best prices and service! You won't find a better price... GUARANTEED! So sit back relax and let our birthday specialists set your party up for FREE! 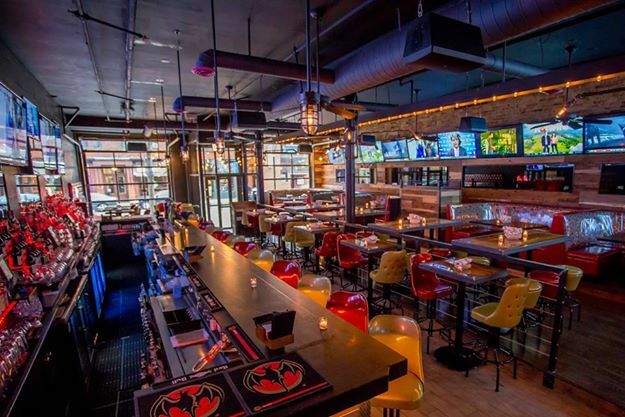 LA Social is one of Lincoln Park's newest and hottest bars. 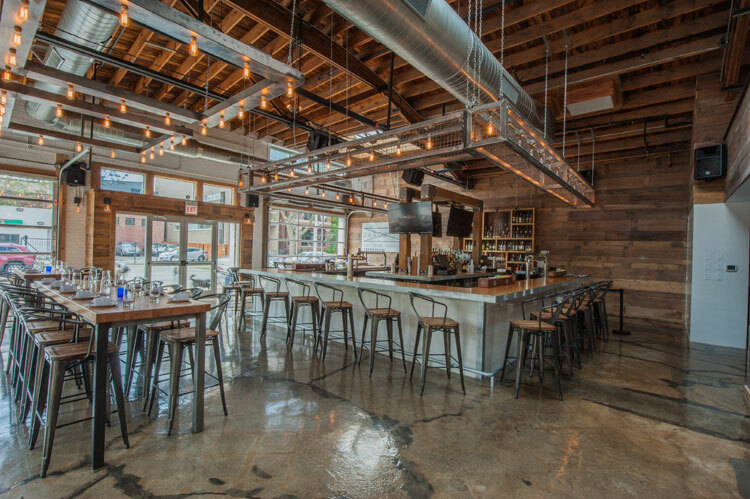 Located on Lincoln Avenue in the former Kendall's location, LA Social makes a great addition to Lincoln Park. 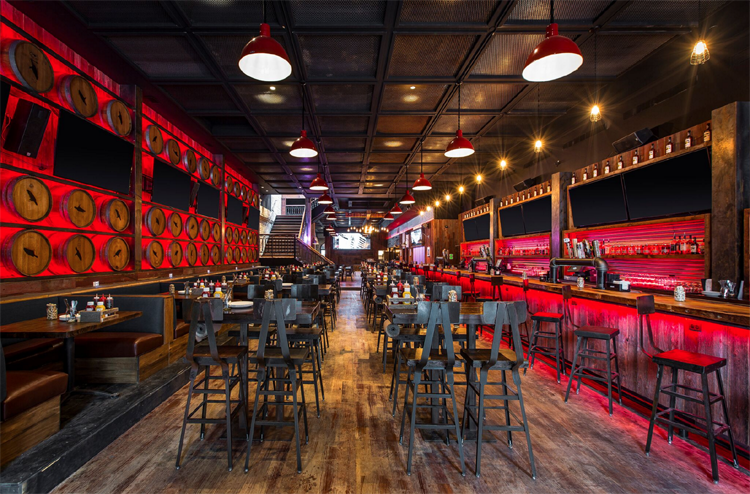 Whether you want to watch the game or socialize this place has you covered! Old Crow River North is Chicago's largest Country Bar! They can accommodate parties from 25-900 people. We can even combine with Moe's Cantina next door for parties of up to 1,500 people. With delicious food, great cocktails and a prime location Old Crow River North is the perfect place to hose your party!